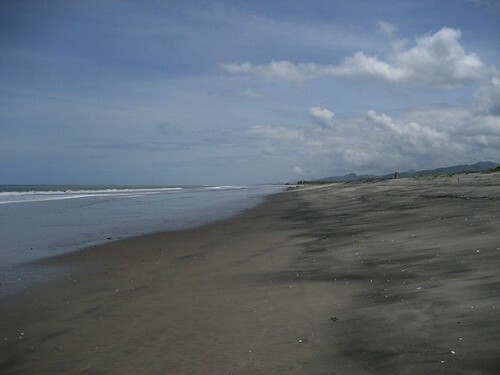 Canoa Ecuador Beach Real Estate for Sale. 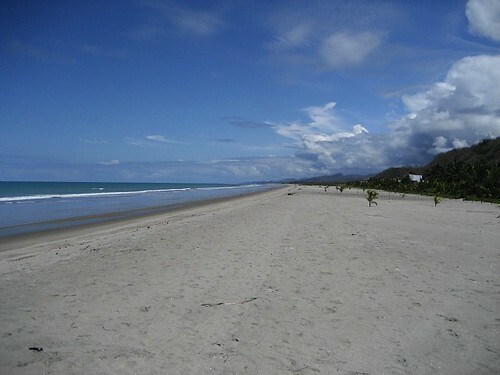 Here is some Canoa Ecuador beach real estate for sale. A business acquaintance of many years who has been in Ecuador as long or almost as long as Merri and I send this note. Hi Gary, I hope all things are well with you. 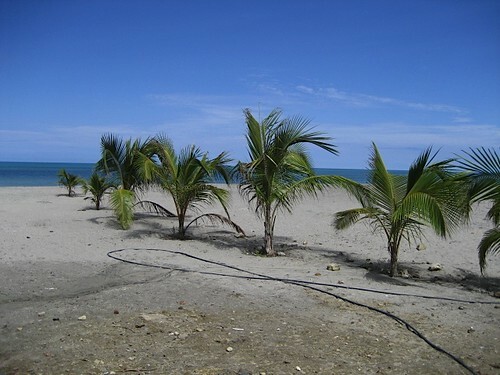 I want to liquidate some properties in and around Canoa. Property in the town now sells for $150+ per sq meter ($15 per square foot). I will let mine go for between $45 and $90 per sq meter over the next 60 days ($4.50 to $9.00 per square foot). 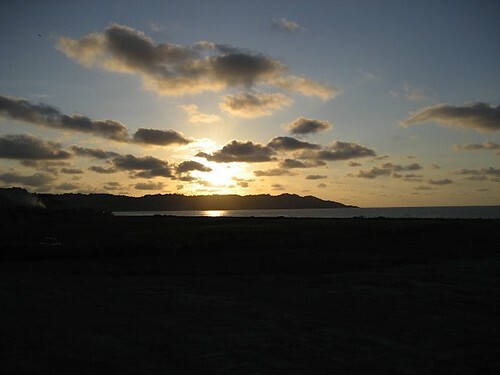 Canoa is a great area for anyone that wants to do business or just to live. The area has come alive with the opening of the bridge and the new road from Quito. Merri and I have been predicting for years that this part of Ecuador’s beach north of Bahia would become the hot area when the bridge was complete. It is, so we have sent this listing to you ahead of our entire Ecuador list. Ecuador Living Club subscribers can obtain contact details at the password protected website. See how to obtain a password here. Last day to save on an Ecuador tour and more. See how to have $1,046 till July 5th.